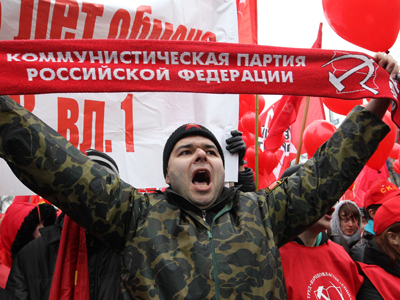 The Communist Party of the Russian Federation has re-elected its leader after he promised to concentrate on succession of the left-wing tradition, attract more young followers and launch the whole ‘red’ segment on the internet. Despite these promises of changes, the top leadership of the party remained unchanged – the KPRF founder Gennady Zyuganov retained his post as chairman of the Central Committee and Ivan Melnikov will remain his first deputy for another term. However, the fifteenth congress elected a new broader presidium of 20 people, with four secretaries of the presidium put in charge of the key development strategies. One of the new top officials in the party is Dmitry Novikov –a State Duma deputy and the creator of the Red Line internet television channel that represents the party on the net. 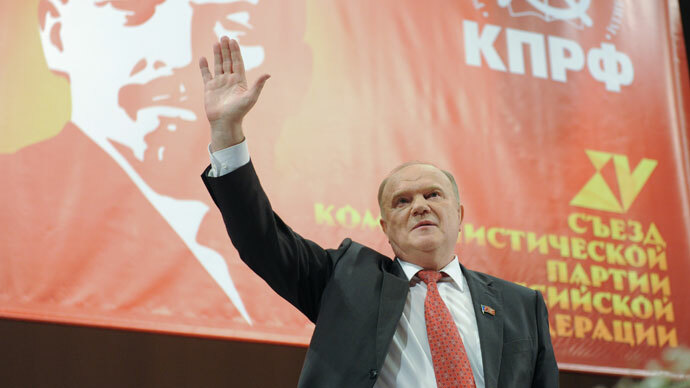 Zyuganov himself talked a lot about concentrating on the future and attracting more young members to the party, including ‘red bloggers’ who would support the leftist agenda in social networks. The Communists even boasted some success in this direction, noting the popularity of the Twitter hashtag that marked the news about the fifteenth congress. This despite the fact that the hashtag was only second in popularity, it happened on the weekend and the rating was calculated only for Moscow, not for the whole country. 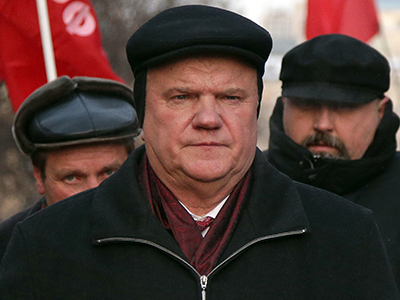 Zyuganov’s reelection puts an end to a string of scandals and rumors that could potentially damage his position. 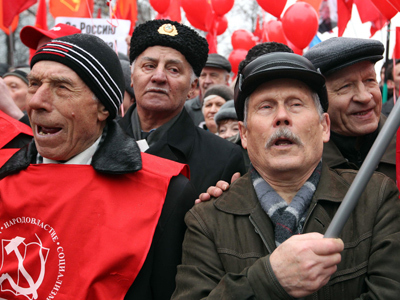 Last autumn a group of die-hard communists headed by the former member of the Politburo of the Communist Party of the Soviet Union, Yegor Ligachov, accused Zyuganov of authoritarianism and inability to unite the leftist forces. 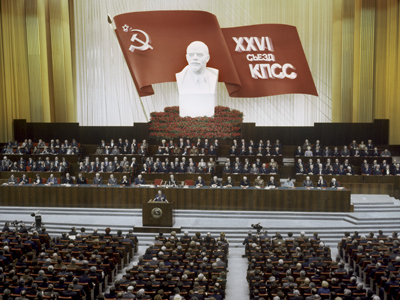 Some Communists voiced the idea of inviting other leftist movements to the congress and making it a unification event, but most KPRF leaders dismissed this suggestion.